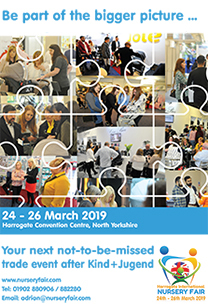 The BPA Baby and Nursery Trade Awards (BANTA’s) - which will be judged at Harrogate Nursery Fair on Sunday 27th March – have received a record number of over 300 entries this year. Formerly known as the BACRAs, these prestigious BPA Awards are open to all exhibitors at the show and highlight the products which judges consider are a cut above the rest. A slightly different format from previous years, just five products will be shortlisted in each category and the overall winner, plus one highly commended for each sector will be announced during the Harrogate Party Night which takes place at the Majestic Hotel on the evening of the 27th. 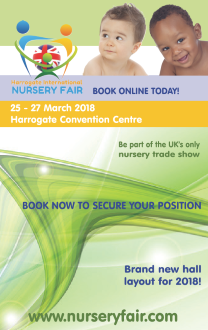 Tickets for the Party Night are almost sold out, so those still wanting to attend should contact the Harrogate Nursery Fair team at info@nurseryfair.com as soon as possible.